Op-ed by Ana Marjanović Rudan, consultant and advocacy expert in Western Balkans 6 Advocacy Group, and a participant at the Civil Society Forum Trieste, where she will host a workshop on communications of the Berlin Process in the time of rising populism and on the possible roles of civil society. Did you ever read about an energy or transport infrastructure connectivity project and actually understand what it was about? When reading an article on youth connectivity, do you automatically see how it helps the integration of the Western Balkans in the European Union? Do you think that media audiences in the Western Balkans clearly see the ramifications and the relevance of the Berlin Process and its likely follow-up, “Berlin Plus”? Me neither. But it is not our fault. 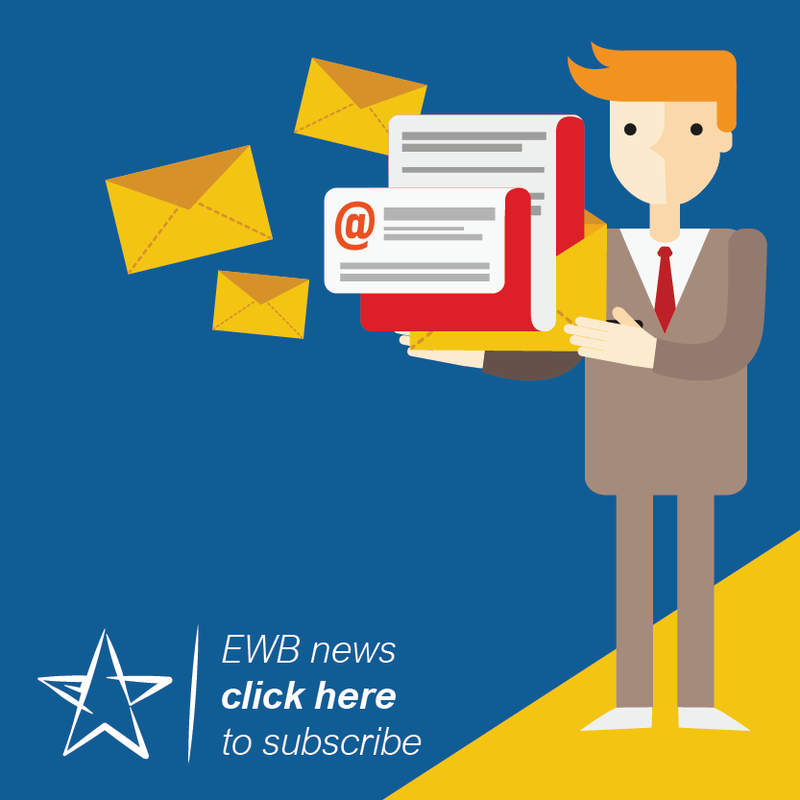 A recent analysis of the Berlin Process communications demonstrated that they have not been carried out in a way that would contribute to attainment and sustainability of the projected results. On the contrary, media appearances and other ways of communications have been random, serving as no more than vehicles to achieve visibility for visibility’s sake. Should it matter? Yes, because the way in which the various projects and initiatives within the Berlin Process are communicated has bearing on its projected results. Because communications are more than occasional PR stunts – they are instruments that we can use to attain strategic goals. In case of the Berlin Process, the future results will depend on the existence of political and social pre-conditions. That is to say, both the sustainability of the Process outcomes (“Europeanization” of the Western Balkans and regional cooperation), and the smooth achievement of its outputs (the projects and initiatives stemming from the Process) depend on perceptions, beliefs and attitudes of the regional policy makers and influencers and of the citizens of the region. Two examples can illustrate this: (a) the “Europeanization” of the region, as one of the Berlin Process’s planned outcomes, will largely depend on the attitudes of regional policy influencers towards the matters that cause ambivalence in public opinion, such as neighborly relations; (b) at the level of outputs – implementation of projects from the connectivity agenda often requires “soft” measures (legislative and administrative) that cannot be put in place without the political will of policy-makers; their political will is, in turn, under influence of interest groups, civil society, media and wider public – who would all first need to understand what the highly technical projects are about, so to be able to support the “soft measures” needed for their realization. In brief, to achieve and sustain the results, the Berlin Process would benefit from carefully designed and more intensive communications. Meanwhile, working in the opposite direction of the Berlin Process are the intensifying attempts of populists across the Western Balkans, often inspired by Russia and other non-European actors, to sway the public opinions and policy communities in the region. Their use of propaganda and fake news targets the citizens in the region whose interests remain ignored and whose identities remain contested by mainstream politics. As the populisms – which in the case of the Western Balkans are nationalisms – slowly creep into the public sphere across the region, should the “Europeanization” and regional cooperation remain poorly communicated, the anti-European public sentiment could grow to jeopardize the fate of the Berlin Process results. Nevertheless, in the absence of a coordinating structure of the Berlin Process, strategic planning and management of communications remain nobody’s business, and fragmented, random and inefficient outreach and visibility actions prevail. As an important tool to achieve strategic goals, by addressing and affecting those crucial for their realisation – communications remain unused. So, who should drive the Berlin Process communications? A hypothetical regional intergovernmental structure would be an overly intricate solution, too slow for the demands of today’s communications. 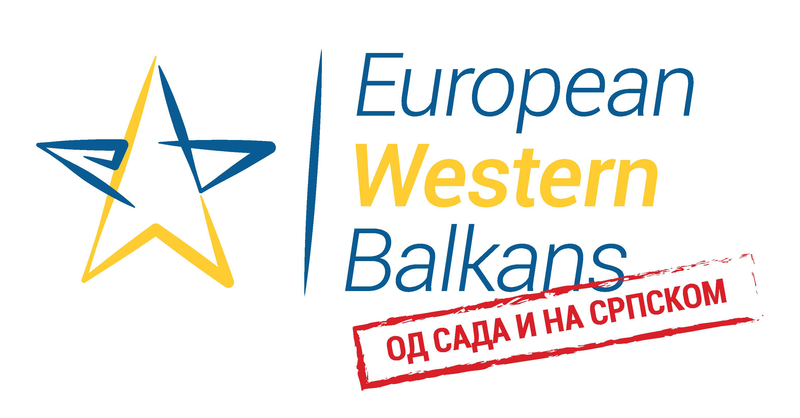 On the other hand, the civil sector of the Western Balkans – flexible, experienced in promotion of the European Union and cooperation in the region, with knowledge required to “translate” both the political processes and the technical projects to citizens – would be the right solution for coordination of the Berlin Process communications. As the regional nature of the Process calls for a regional approach to its communications, streamlining the engagement of civil society organisations in communications of the Berlin Process should take place within the framework of Civil Society Forum, as an existing platform linked to the Process. 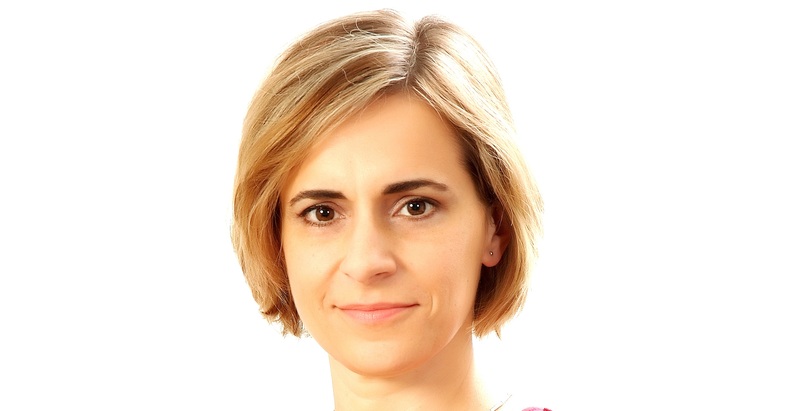 Ana Marjanović Rudan is an advocacy expert with the Western Balkans 6 Advocacy Group and a consultant with Belgrade-based Praxis Development. She previously served as an advisor for in the Government of the Republic of Serbia, coordinated a regional program for Open Society Foundations and managed public affairs and communications for an international corporation. Ana earned her Bachelor’s degree at the Faculty of Law and her Master’s degree at the Faculty of Political Sciences of the University of Belgrade, and completed a post-graduate course in the field of law at the Central European University in Budapest.